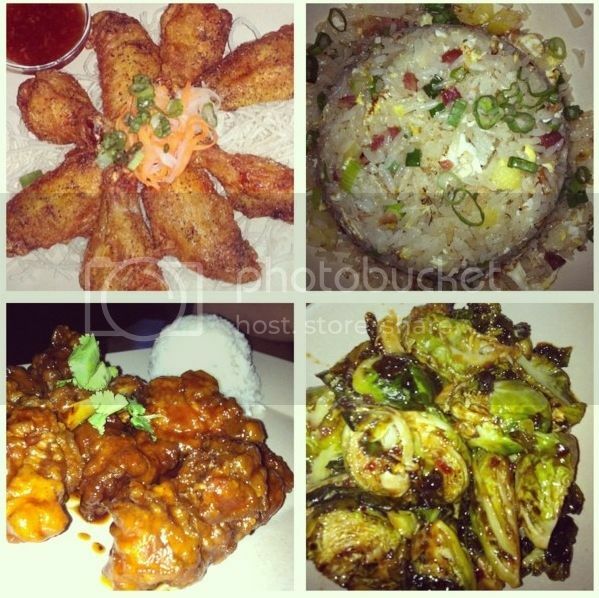 Fatgirl Hedonist: Foodspotting Eatup #2 Happening at Pao Town! Foodspotting Eatup #2 Happening at Pao Town! So a while back, I told you guys about Foodspotting coming to Miami and the first eatup that was set to happen at Pincho Factory. The Pincho Factory eatup ended up being a great time and if you missed it, te jodiste. There were laughs, lots of food pictures, giveaways and tons of delicious food. I'm putting together the second eatup and it's set to happen at Pao Town on Wednesday April 17, 2013. Never heard of Pao Town? Well it's an awesome little spot in Coral Gables offering asian fusian cuisine at affordable prices in a gastropub setting. Some of the food I've had the pleasure of eating at this place includes their Bacon Fried Rice, Pork Buns, Brussel Sprouts and quite possible the best chicken wings I've ever had. The Foodspotting eatup starts at 7pm on April 17th and ends at 9pm. Pao Town has recently added a few new dishes to their menu including Tempura Shrimp Tacos, Bibimbap, Chicken & Potato Curry, and a Carb Po'boy. So this will be the perfect opportunity to check out these new menu items. The restaurant will be offering $2 draft beers during the event, so be sure to come thirsty and hungry! Don't foget to download the Foodspotting app! Foodspotting is a website and FREE app for the iPhone, Android and soon BlackBerry, that helps you... find good food wherever you are. Think of it as an Instagram and a GPS for delicious food across the globe. 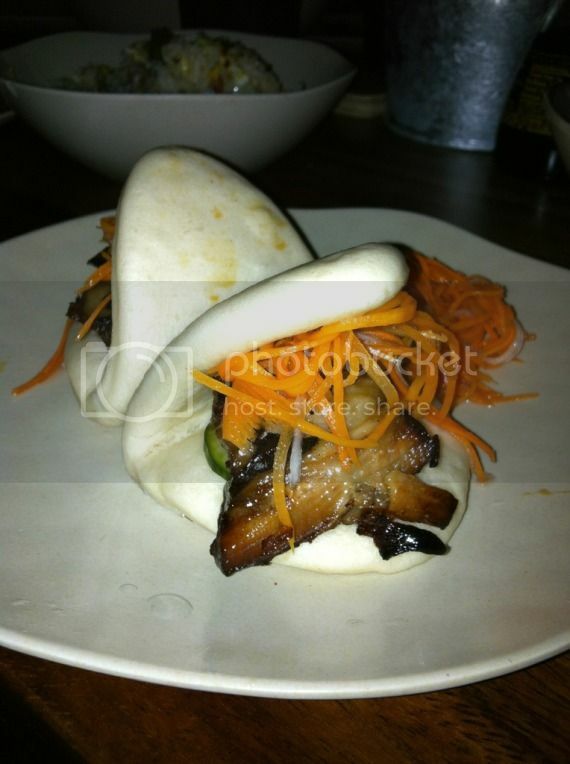 Search for what you crave and make recommendations simply by snapping a pic of your favorite dishes. Download the app HERE. At the end of the night there will be prizes for the best 3 pictures of the night. Get all the info on the event and be sure to invite your friends on the Facebook event page.